Jason Voorhees is one of the biggest and scariest icons of horror. We’ve watched as he’s slashed and stabbed his way into many of our dark, sinister hearts. However, just how much do you know about the world’s most popular villain? The zombie mama’s boy has come a long way since he drowned in Crystal Lake. With 12 feature movies, there’s a lot to learn about the notorious criminal and it’s time that we uncover the man behind the mask. Jason isn’t just a regular old slashing maniac with a thirst for blood. 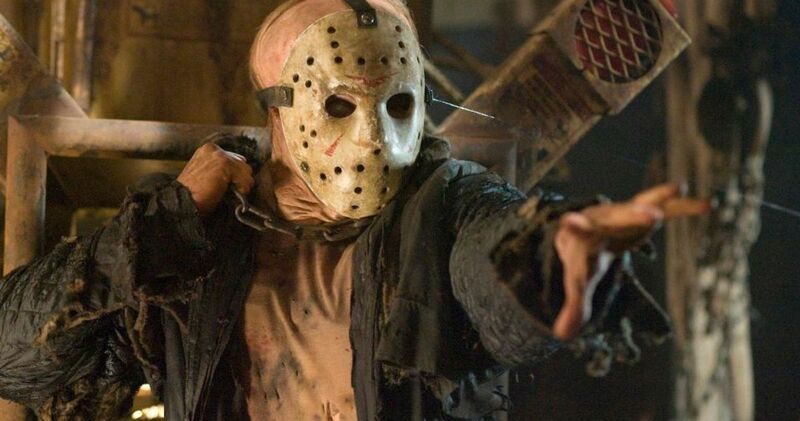 The producers, writers, and directors of the Friday the 13th franchise added amazing detail to his character that sometimes goes unnoticed through all the bloodshed and tears. 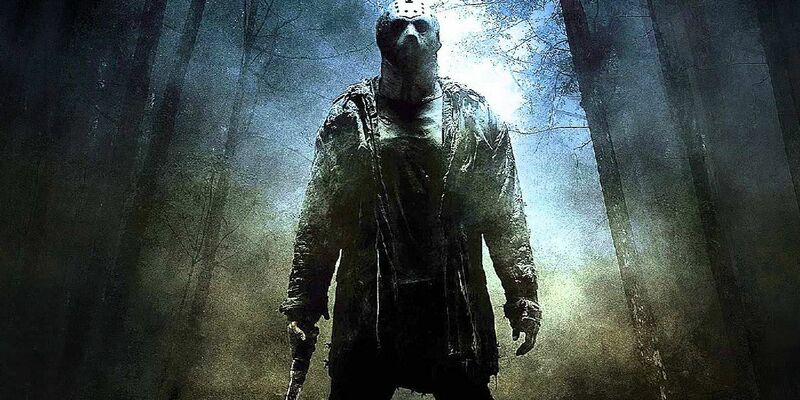 For example, did you realize that the name “Jason Voorhees” has exactly thirteen letters in it? This is just one of the small yet highly interesting facts about Jason that many of us never bother to discover. However, now we’re going to go deeper underneath the mask and uncover some of the truth behind Jason Voorhees, the underestimated abilities of his body, and his tormented background. 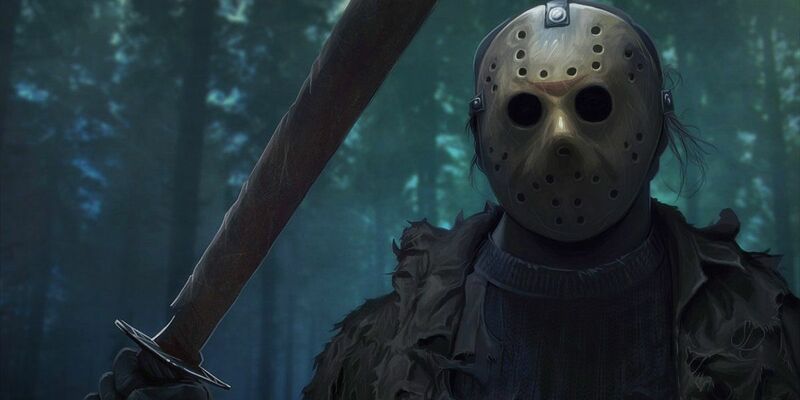 So, be sure to lock all the doors and turn on all the lights because here are the 20 Strange Details About Jason’s Anatomy In Friday the 13th. “Chi chi chi, ha ha ha” – the iconic song is probably one of the most frightening sounds in movie history. As soon as you hear the sound effects, you know Jason is lurking nearby. However, what you might not know is that these sounds are actually words. Legendary composer, Harry Manfredini revealed that these sound effects are not “chi chi chi, ha ha ha” but rather the words “ki ki ki, ma ma ma,” and serve as a homage to Jason’s beginnings. The movie score is meant to sound like young Jason’s voice telling Mrs. Voorhees to go on a spree to take lives. Jason towers over his victims and his height is one of his most scary traits. However, the criminal isn’t done growing. In Friday the 13th Part II, Jason is played by Warrington Gillette who is 6’1. 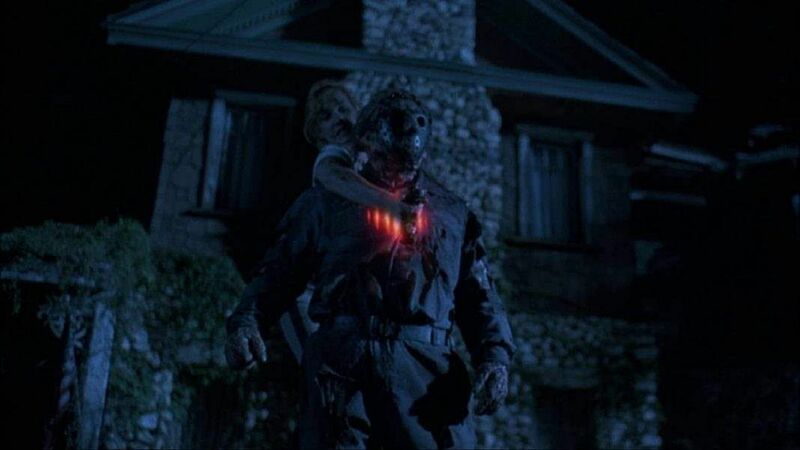 In Part III, the role was given to Richard Booker who stands at an incredible 6’3, and in Part VII, Kane Hodder brought Jason to a height of 6’3.5. The last man to bring Jason to the big screen was Derek Mears in 2009 and he was a whopping 6’5. The reason for Jason’s growth spurt is simply because society is growing. Therefore, extremely large men are no longer an abnormality and Jason must grow with the times. 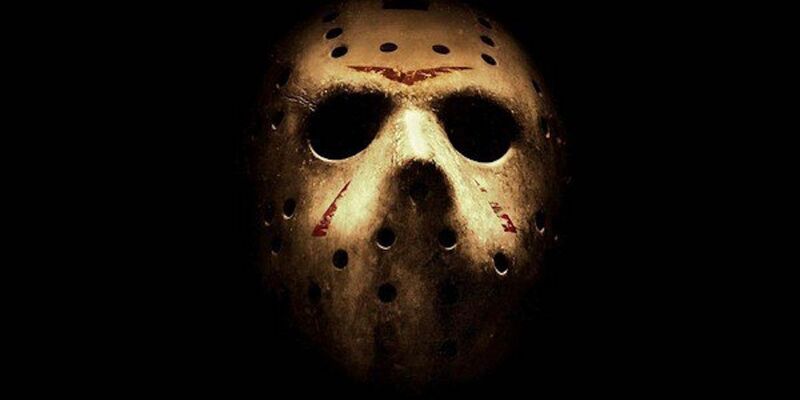 Underneath Jason’s iconic hockey mask, his face is incredibly disfigured and even starts to decay as the series progresses. However, this wasn’t how he was originally written. Jason Voorhees was supposed to be a very average looking kid with indistinguishable characteristics… at least until the child actor who played young Jason, Ari Lehman, went in for his makeup session. Tom Savini, legendary special effects artist had some fun with the session and gave Jason his horrifying look. Then, screenwriter Ron Kurz was brought in to adapt the storyline to match Jason’s new face. To Jason’s targets and victims, it may seem like he is completely and utterly invincible. However, Jason isn’t entirely a horrifying zombie from the underworld. Although he’s a zombie, Jason Voorhees does feel and show some human emotions throughout his movies. For example, he still feels pain but simply has a higher tolerance for it than most people. This is why he still shows human reactions like groaning and moaning whenever he’s stabbed or slashed. In Jason Goes to Hell, he even lets out loud screams while the FBI is shooting him. In Friday the 13th Part IV: The Final Chapter, Jason is stabbed in the eye with a machete and the blade completely destroys his eyeball. Therefore, the directors made a major point to maintain that continuity in following sequels. Even though Jason’s appearance may change slightly from movie to movie, his damaged eye always stayed the same. However, the directors of Jason Goes to Hell made a mistake. 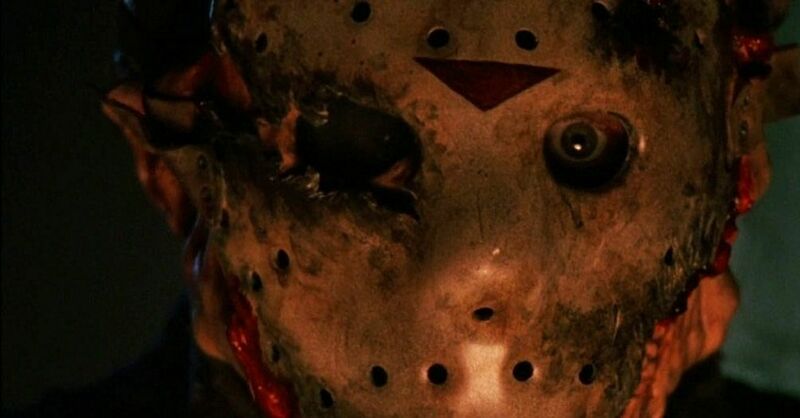 In this movie, Jason’s damaged eye was placed on the right side rather than the left.The creators of Friday the 13th: The Game did rectify the mistake, though. In the game, Jason’s damaged eye is back on the left. Jason Voorhees was born with Hydrocephalus, which is a real condition that forms from an abnormally large accumulation of fluids in the skull. These fluids put pressure on the skull, and as a result, Jason had a large, disfigured head. Hydrocephalus also compressed Jason’s brain and contributes to some of his mental impairments. Due to Jason’s condition, Pamela Voorhees kept her son isolated from the rest of the community and didn’t let him attend public school. 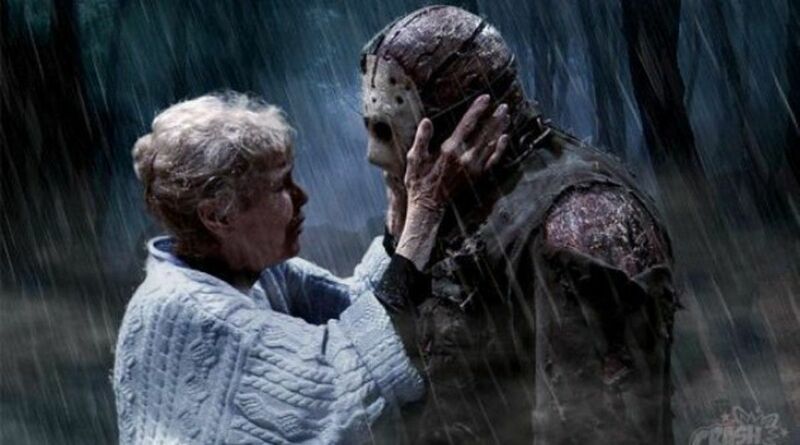 This led to Jason’s strong bond with his mother and eventually formed the basis of some of his violent tendencies. Despite Jason’s Hydrocephalus and diagnosed mental disabilities, the legendary criminal is exceptionally intelligent. Jason has tactical sense and strategically plans each of his captures. He lays traps for his victims and even arranges bodies to use them as blockades. Each of his conquests is creative and unique, and he’s able to avoid detection even when people are on the lookout for a criminal. Jason also has an extremely good sense of direction. He can find his way back to Crystal Lake from long distances and is able to go wherever he wants to go without fail. Jason became a zombie criminal because he drowned in a lake as a kid. Some cruel kids threw him in Crystal Lake and none of the camp counselors were around to save him. 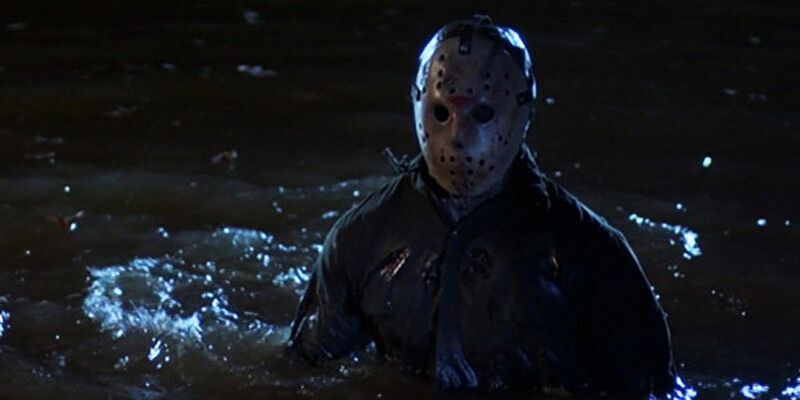 However, despite his inability to swim while he was alive, Jason is an impeccable swimmer in the afterlife. He can swim at unhuman-like speeds and is unrestricted by water resistance. This is why he’s able to simply walk through the water to quickly chase down his victims. However, the water is also Jason’s greatest enemy. The criminal is scared of water and one of the only ways to incapacitate Jason is to chain him to the bottom of Crystal Lake. Just like most zombies, Jason seems to walk extremely slow. However, he’s able to make up for his turtle-like movements with his ninja stealth. Jason doesn’t make any sounds when he walks. Therefore, he’s able to sneak up on his victims simply by walking up to them and can slip in and out of areas undetected. He can also blend in with his environment and disappear into his surroundings to stalk his prey while he formulates a plan of attack. With these skills of stealth, there’s no need for Jason to run after his victims. Jason’s birthday has constantly changed throughout his criminal career, creating uncertainty around his age. In the original movie, Betsy Palmer made a backstory for her criminal that placed Jason’s birth in 1944. Then, in the Final Chapter, Jason’s mother was born in 1930, making it highly unlikely that Jason was born in 1944. 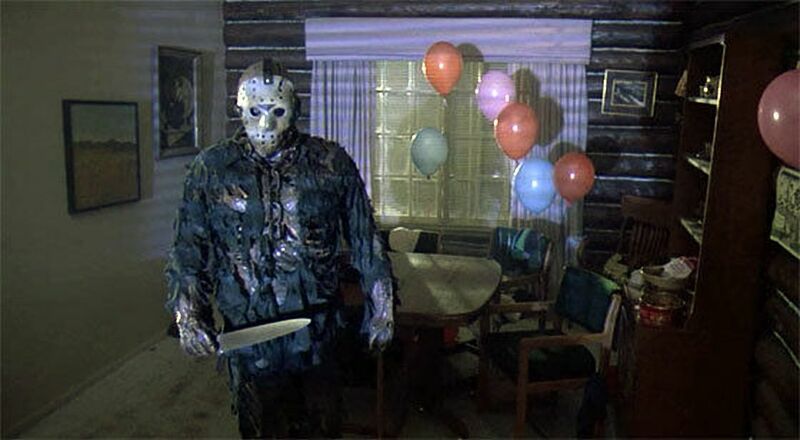 Jason wasn’t given his official birthdate of June 13, 1946 until Jason Goes to Hell. Maybe this is the reason why Jason’s a villain with few emotions. He’s upset that no one seems to remember his birthday. Jason has already passed over to the afterlife, and therefore can never be sent back. He’s immortal and can never be truly defeated. Thanks to his immortality, Jason is also able to stay a young and strong man forever. Throughout the series, he doesn’t age and his abilities never falter. This is partly due to his powers of regeneration. Jason can regenerate any lost or damaged tissue at an accelerated rate. Therefore, he can sustain bullet and knife wounds and recovers from any fatal injury. Jason’s regenerative abilities are not perfect, though. He still has a zombie appearance and exposes his bones deteriorating tissues throughout the movies. Jason’s mask covers most of his face. Therefore, it would make sense for the makeup crew to skimp out on some of Kane Hodder’s makeup. However, the Friday the 13th team was full of overachievers and they didn’t leave out any fightening detail. Underneath the mask, Kane Hodder was still made up to look deformed. He wears a cowl that shows Jason’s disfiguring and some of his skull and decaying characteristics from his undead awakening. Hodder’s eyes are also covered by a black mesh, which allows him to hide his eyes when the mask is on. All of this makeup allows Hodder to become one of the most scary villains in movie history. 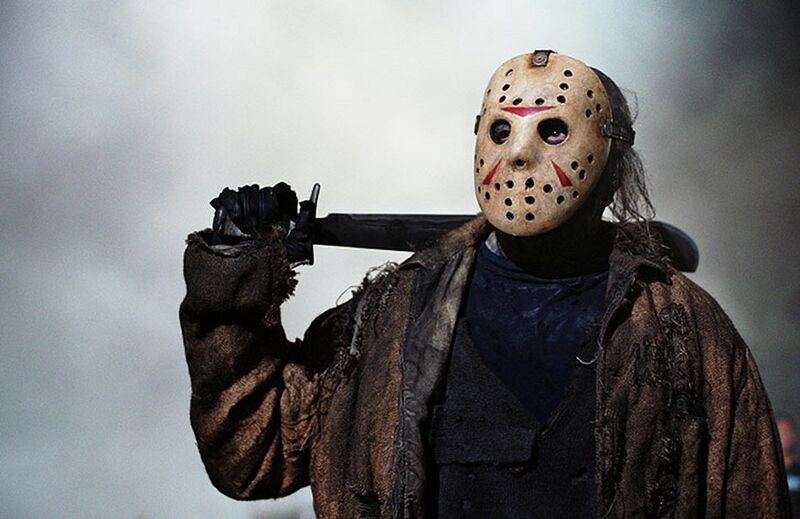 There are two things that are constantly connected to Jason’s image: the hockey mask and the machete. However, Jason doesn’t actually need the machete to commit his awful acts of violence. When Jason crossed over to the world, he gained supernatural strength. He can go through concrete, decapitate someone with a punch, break humans in half, and punch straight through a human body. His body is basically made out of titanium and is a lot stronger than the machete he’s constantly seen wielding in the movies. As if supernatural strength and immortality wasn’t enough, Jason also has the ability to switch bodies and transfer his soul. In Jason Goes to Hell: The Final Friday, it is revealed that Jason’s heart is the source of his evil soul and can be used to possess others. This is seen when a coroner eats the heart and Jason’s soul is transferred into his body. The heart used in the movie was made with gelatin and fruit cocktail mixed with black food dye to gain its dark color. It’s completely safe to eat, but Richard Gant, the actor who plays the Coroner, still had trouble eating it and nearly threw up while filming. 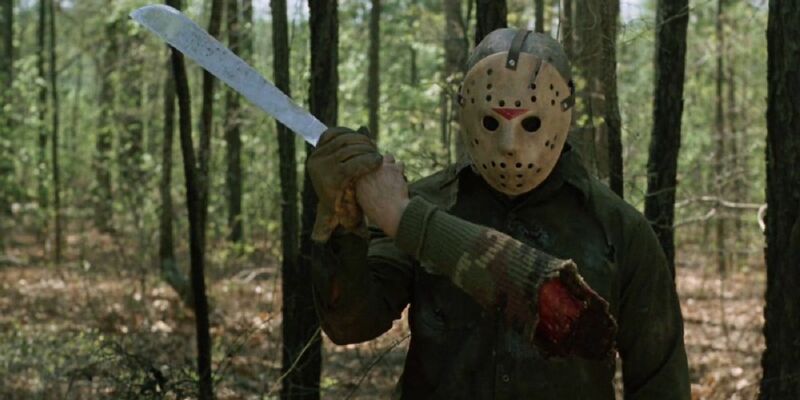 According to various horror movie pages and Friday the 13th background information, Jason’s immortality also allows him to be immune to poison, virus, disease, and bacteria. Interestingly, though, Jason is able to become sedated, as seen in Freddy vs Jason. During the movie, Freddy possesses Freeburg and uses him to inject Jason with two syringes full of sedatives. This renders Jason unconscious and allows the teens to take Jason back to Camp Crystal Lake. It’s a little strange, though, that although Jason is immune to most poisons and bacteria, he’s not immune to sedatives. Jason is known as a silent criminal and, because of this, many people think that he’s mute. However, this isn’t true. Jason actually has spoken on two occasions. The first time was when he was thrown in the lake. Jason screams for help from the camp counselors, but his screams go unanswered. Lewis Abernathy was the first writer to work on merging Friday the 13th and Nightmare on Elm Street to create Freddy vs. Jason. 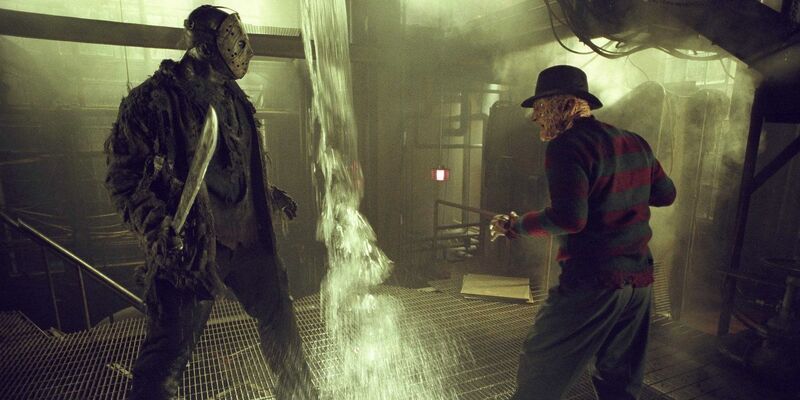 In his original script titled Nightmare 13: Freddy Meets Jason, he attempted to weave together the origin stories of both villains. In his script, he proposed placing Freddy Krueger as a camp counselor at Camp Crystal Lake and having him contribute to Jason’s demise. Then, screenwriters Ethan Reiff and Cyrus Voris took it a step further and created a new draft where Freddy assaulted Jason as a child and drowned him so no one would know. Ultimately, the draft was reworked, but we could’ve had an even darker version of the movie. Jason has become a horror movie icon and a complete legend. However, this wasn’t how producers imagined his legacy. In fact, Jason wasn’t actually supposed to make it past the first Friday the 13th movie. In the Friday the 13th documentary, Crystal Lake Memories, writer Victor Miller revealed that Jason was never meant to be more than a plot motivator. He said, “It’s [Alice’s] nightmare. That’s it. Jason was [deceased] from the very beginning; he was a victim, not a villain.” Jason was only meant to be that body in the lake and nothing more. To Miller, the true villain should’ve been Pamela – a mother who would take lives for her son. 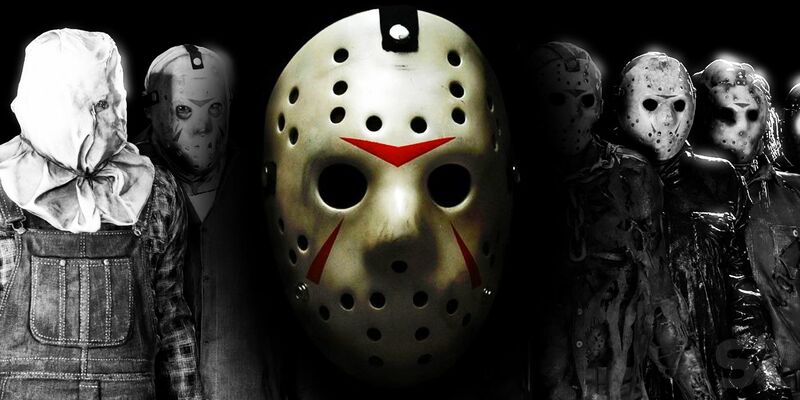 Jason has transformed the way we see hockey masks. The mere glimpse of the criminal’s mask would strike fear into anyone that ever saw it. However, in the original versions of the movie, the iconic mask wasn’t a hockey mask. Instead, Jason concealed his face by wearing an umpire’s mask. Eventually, the difficulties of concealing a deformed face underneath an umpire’s mask proved too challenging. Therefore, the writers switched up the script and incorporated a hockey mask. 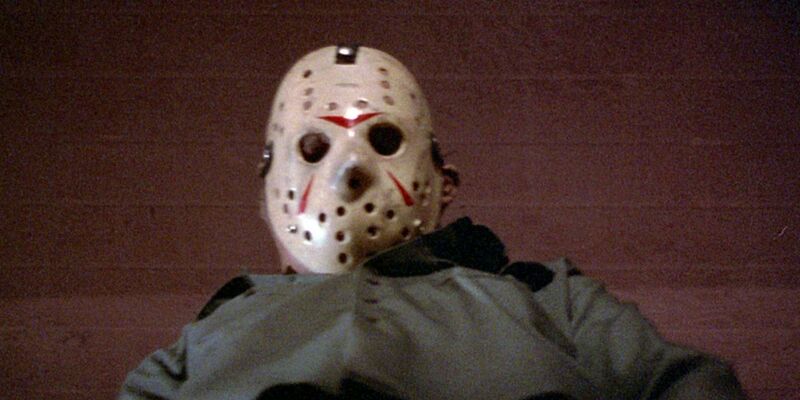 The hockey mask covered Jason’s entire face and saved the production team a lot of time and money. Let’s face it – a hockey mask is a lot scarier anyways. Jason Voorhees is the true king of horror. Over the course of 12 movies, he has sent over 167 people straight to their graves and has the most slayings of any horror movie slasher. According to IMDb, the highest body count was 28 in Jason X and the lowest was 10 in Friday the 13th Part II. 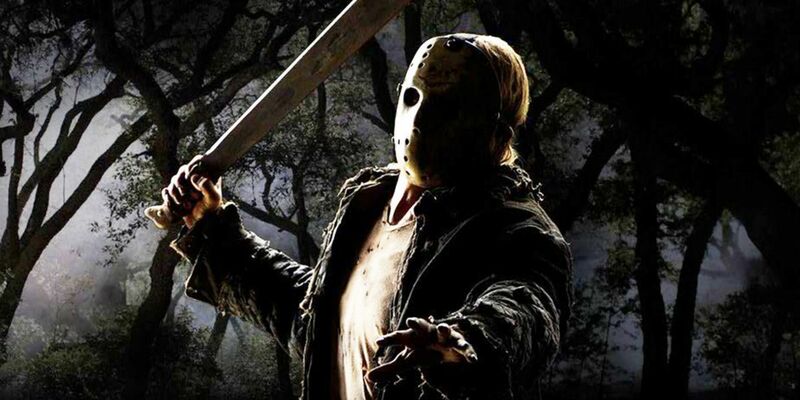 A 2005 study at California State University also looked at choices for favorite movie monsters and found that Jason scored the highest in every category involving violence. Based on the study, people love Jason because of his feats of slicing and dicing, his enjoyment of violence, and his superhuman strength. 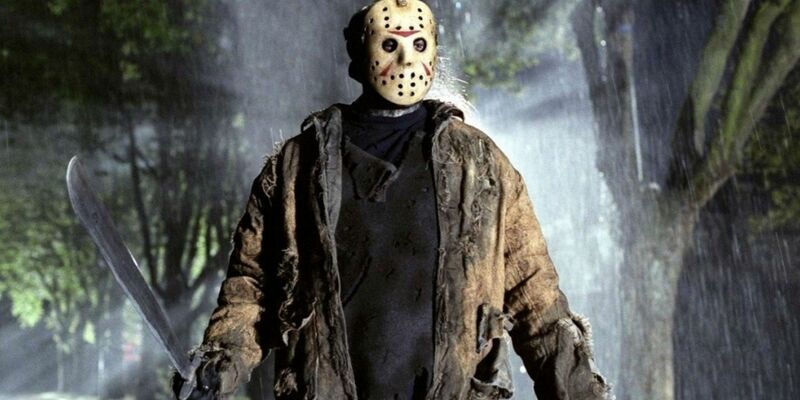 Do you know any other strange facts about the horror movie legend Jason Voorhees from Friday the 13th? Let us know in the comments!